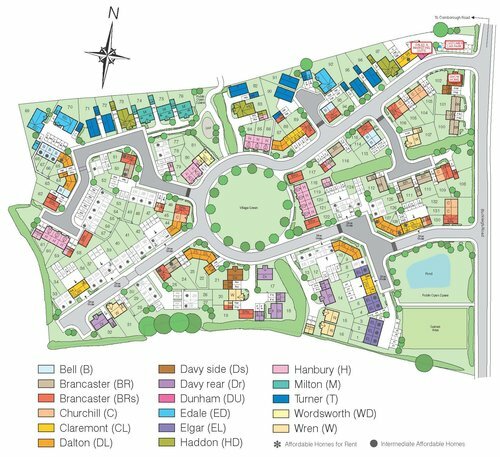 This seaside village development is situated in the popular area of Westward Ho!, Deer Park's range of 2, 3 and 4 bedroom homes are sited near Bideford, within close proximity to the highly rated surfing beaches of North Devon. Thinking of retiring? Relax and enjoy beautiful coastal walks along the South West Coast path or Northam Burrows Country Park that lies within an area of outstanding natural beauty. Royal North Devon Golf Club is also nearby for the golfing fanatics. Take a short drive down the Atlantic Highway (A39) to the town of Bideford, where you will find the best pubs, music venues and restaurants. If you fancy a spot of shopping, the Atlantic Village Shopping Outlet is just three miles away. 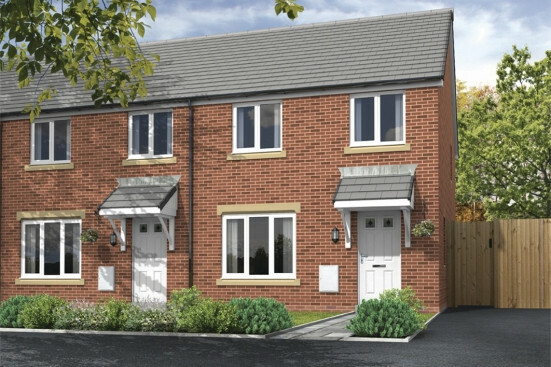 As the perfect choice for a stunning family starter home, the three bedroom Elgar housetype offers contemporary living with a timeless quality. Constructed to the highest specifications; the property was built with practicality at its heart, including an open plan kitchen/dining room and a separate lounge, providing perfect space to spend time together. The three bedrooms and a family bathroom are located on the first floor.